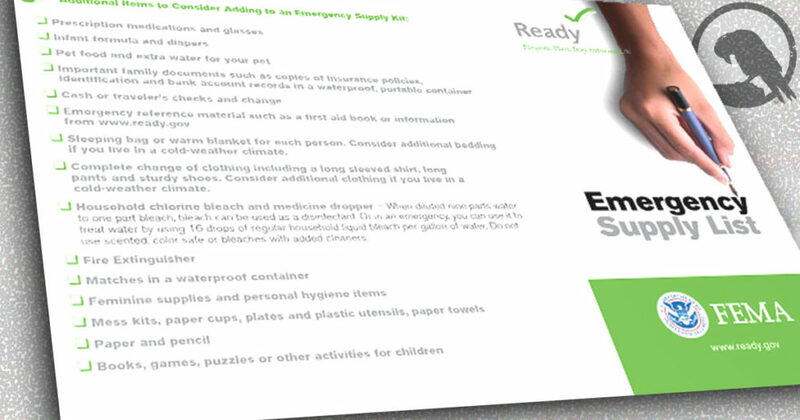 Regardless of your level of preparedness, you need to keep track of the location and quantity of your emergency supplies. 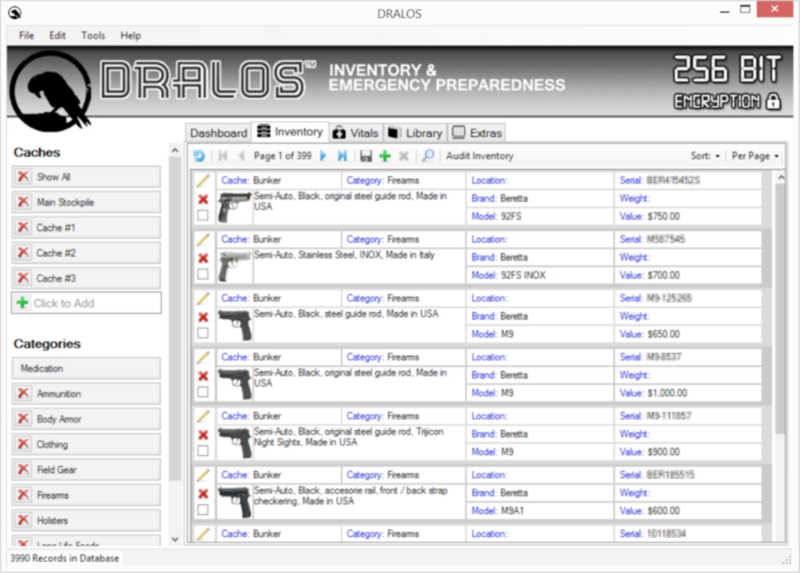 DRALOS™ is a secure prepper inventory management software built specifically for families. The software is a digital lockbox to catalog your inventory, documents, and photos securely in a easily transportable format. All of your data stored within DRALOS™ is protected by 256-bit AES key encryption – the same encryption standard used by the United States military. Your personal data is SAFE and SECURE. 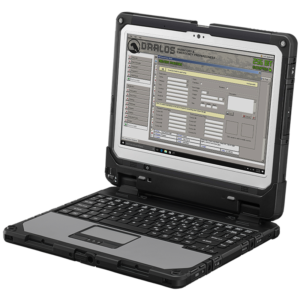 If you have emergency supplies, then DRALOS™ is the perfect inventory management software for you! How Often Do You Rotate Your Stock?